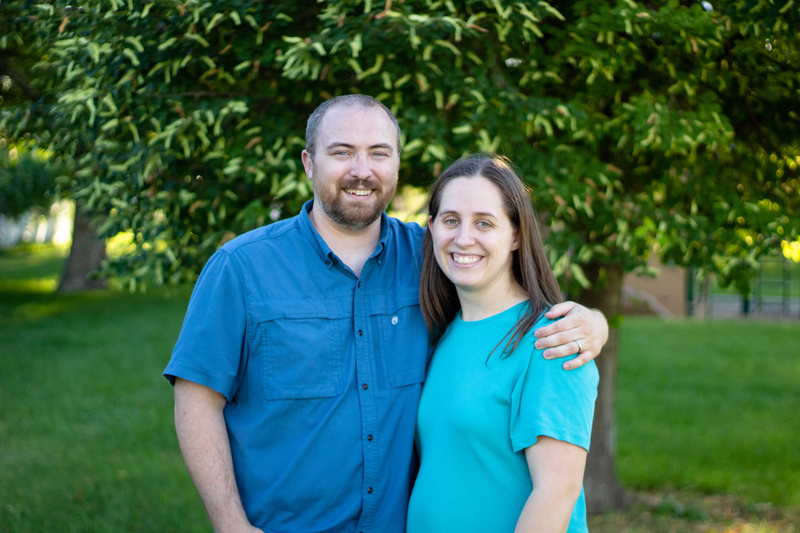 After 13 years of ministry and church planting in Virginia and North Carolina, Keith moved to Utah in 2010 with his wife Angie (and their 7 children!) to serve as a pastor at Calvary Chapel Salt Lake City. 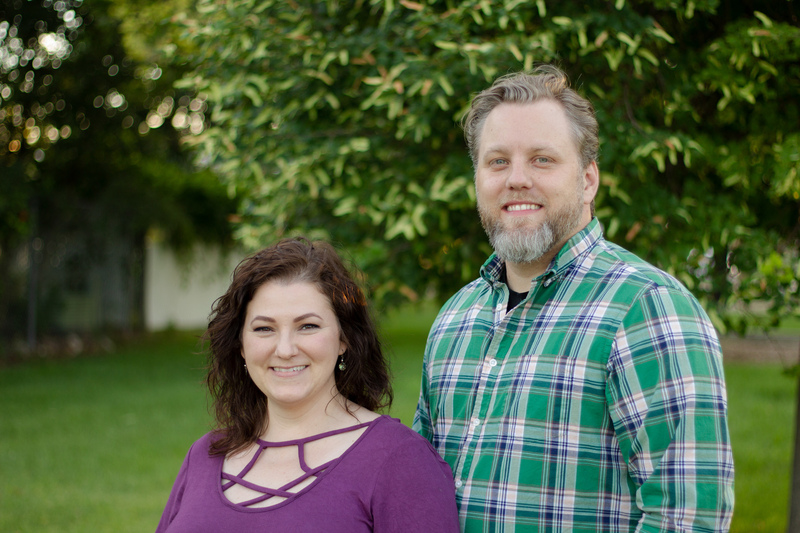 In early 2017, Keith returned to church planting in Utah, partnering with Risen Life Church and Redemption Hill Church to launch River Community Church. 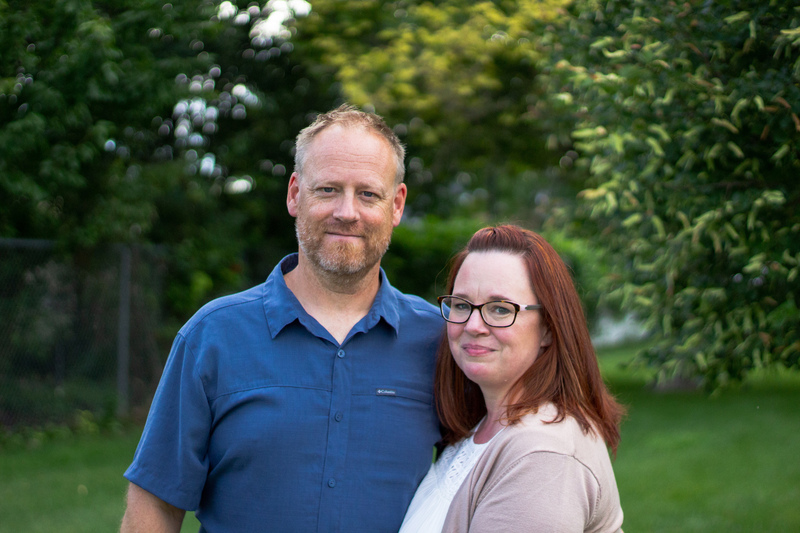 The Radke’s live in West Jordan, and Pastor Keith enjoys time with his family, playing guitar, coaching leaders, and untangling fishing line on Utah’s amazing rivers. Together with Pastor Keith Radke and Pastor Joss Walter, Pastor Kevin Lund and Pastor Robert Marshall of Risen Life Church serve together as elders of River Community Church, fulfilling this capacity until more elders are raised up from within to govern the church together. We are a pastor led, elder governed, team driven ministry, and we are grateful to be “In Team” with Risen Life Church. Pastor Steve Pierson of Redemption Hill Church also serves as an advisor to the ministry, representing Redemption Hill’s partnership in planting River Community Church. Michael lives in West Jordan with his wife Alyssa and their son Elijah. Michael directs the administration of the church, building a team to help us dot our i’s, cross our t’s, and keep our spreadsheets behaving. Rob is passionate about connecting Youth with a genuine relationship with Jesus, and leading people into God’s presence through authentic and Biblical worship music. Rob and his wife Lorri have 5 children and live in Draper. Rob is a devoted Patriots and Red Sox fan. Tim and Christina live in Taylorsville with their 3 sons. 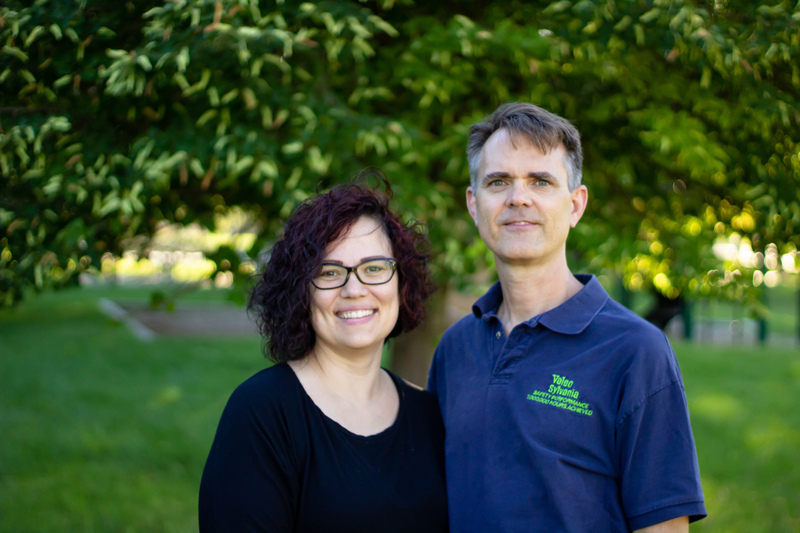 Tim has been active in Community Group ministry for many years, and helps us set a high-standard of excellence for leading growth focused groups. 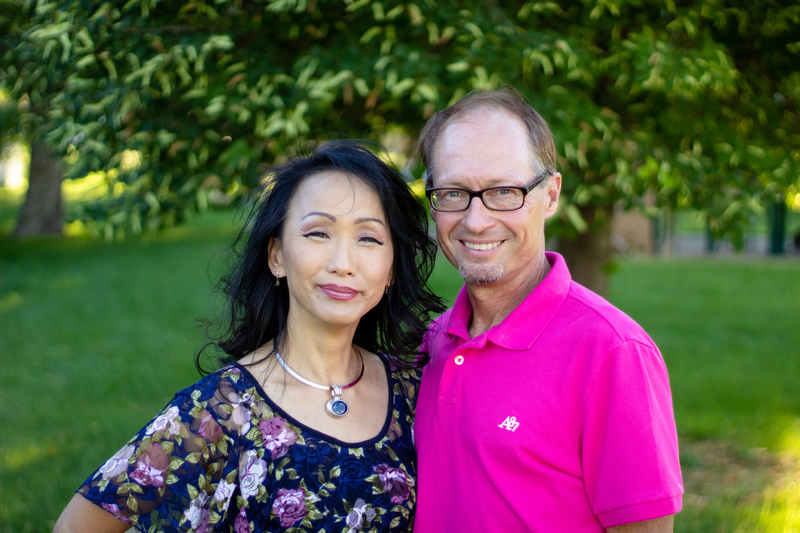 You’ll also find Tim and Christina serving together at River to make our gatherings a warm and friendly place. Say “Hello” and ask them how to get involved. 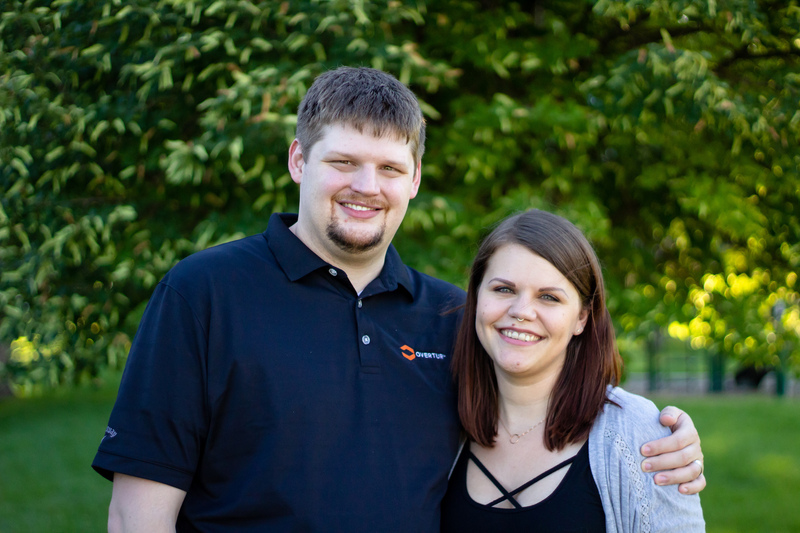 Josiah and Heather live with their 2 children in West Jordan. Josiah’s vision for Oak Ministry Counseling is found in Isaiah 61, where he believes God’s heart for counseling, coaching and discipleship is to bring people from a place of hurt into their own personally ministry of helping others find healing for their hurts. Josiah plays drums and helps lead worship with Heather. He’s a book expert, so ask him what’s good to read.